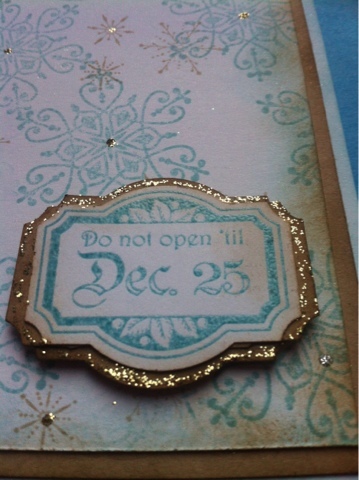 Hi bloggers I'm a bit late posting my DT card for the craft cupboard challenge blog hope you can join us this month. The theme frosty winter. 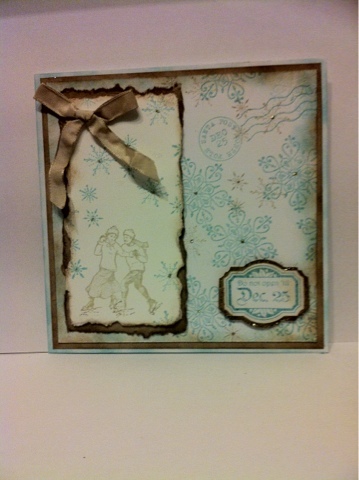 Lyn I love this card & it looks even better on your blog because we can see the close ups for detail. This is gorgeous Lyn! I love all the gorgeous detail and the beautiful colour combination. 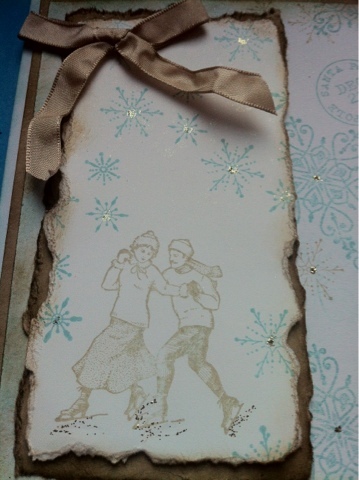 A really beautiful Frosty Winter card Lyn - love it.